Don’t settle for less when looking for a new sedan. 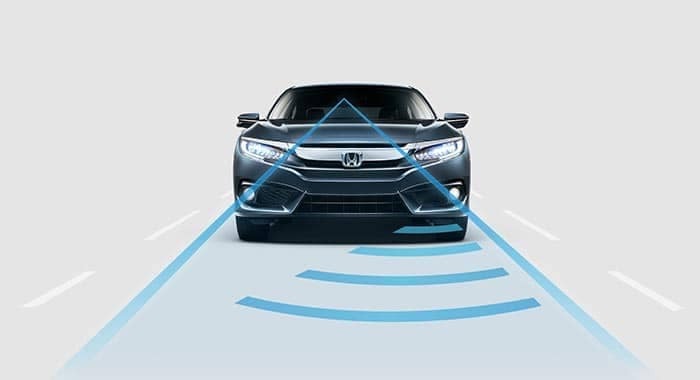 Get all of the features you want and need with the 2018 Honda Civic. 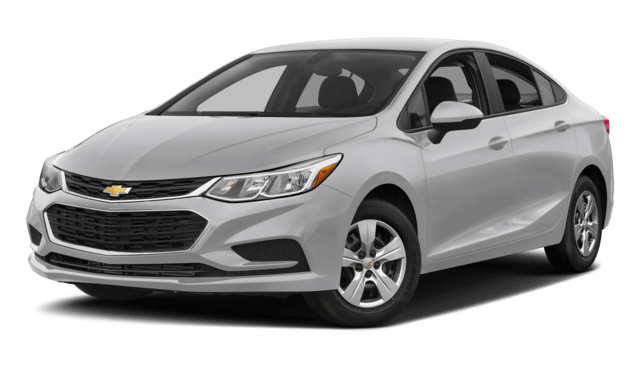 We’ve compared it to the 2018 Chevrolet Cruze, revealing the best features in both models to help you make your choice. Then, compare the Honda Civic vs. Ford Focus to learn more! What Can You Find in the Civic vs. the Cruze? 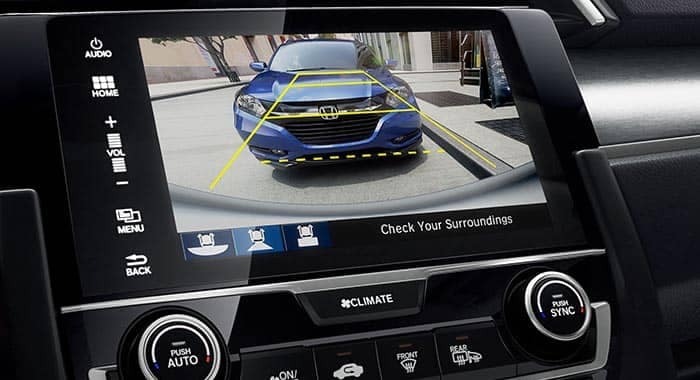 Chevy Cruze: Availalbe Forward Collision Alert, Rear Park Assist, Lane Keep Assist, Lane Change Alert, and Rear Cross Traffic Alert for an additional cost. Visit the Civic at our showroom at Middletown Honda. 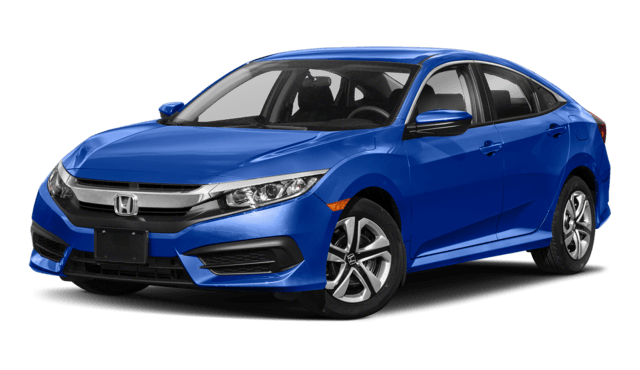 Learn more about the new Honda Civic models for sale near Monticello, or explore the different Honda Civic trims, and contact us to schedule a test drive or to go over your financing options.